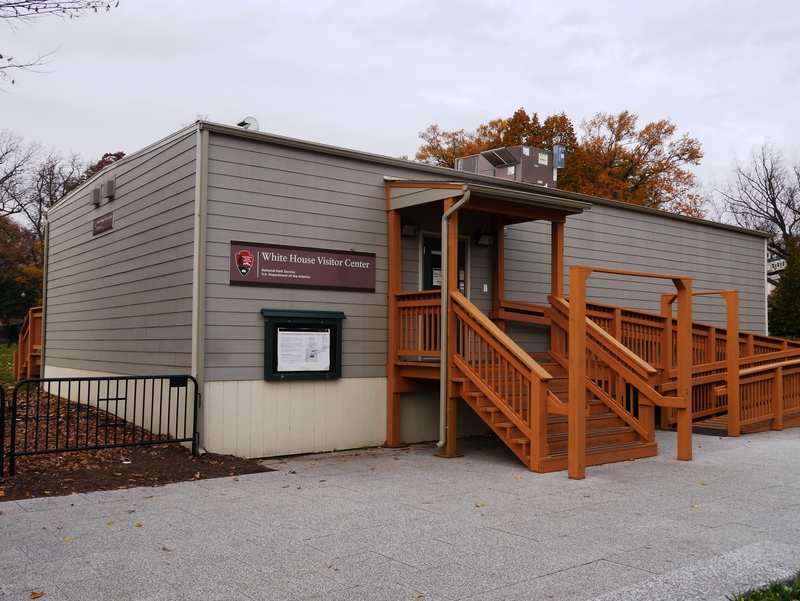 A government agency in Washington, DC was in need of a temporary modular building during the rehabilitation of a visitors center for a national landmark. An open space able to handle heavy traffic was necessary. Modular Genius provided a 1,400 sqft modular building for assembly use. An upgraded HVAC with humidity control was installed for maximum comfort and efficiency. Wooden ADA steps and ramps were used for function and a warm aesthetic appearance. This entry was posted in Government on November 20, 2012 by modulargenius.